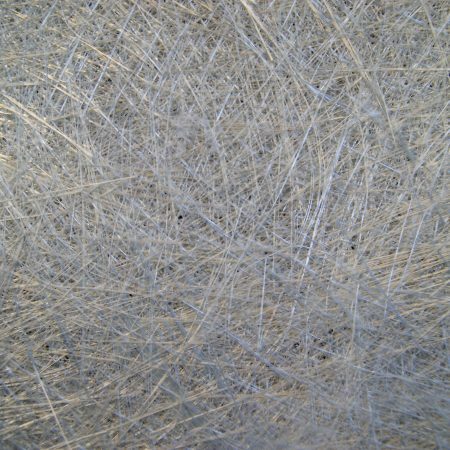 Allied Translucent Pigment Pastes are of the highest quality and are ideal for clear castings where a translucent colour effect is required. 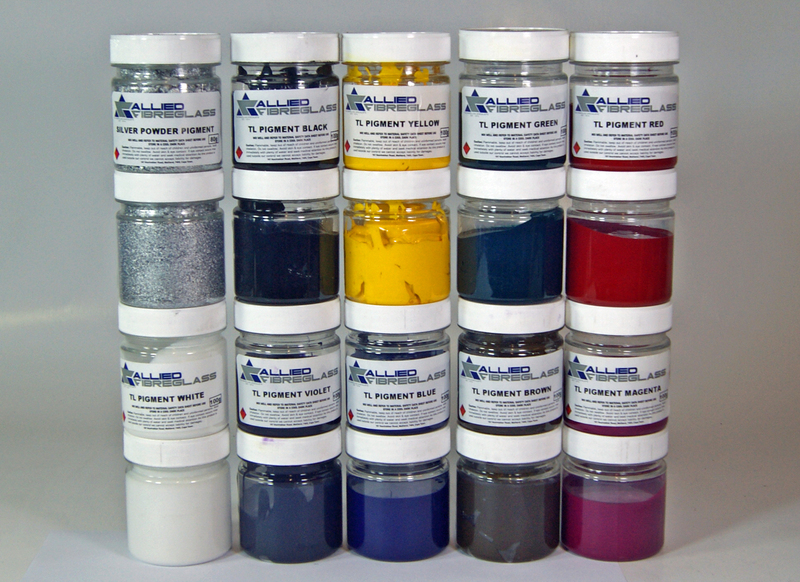 Allied Translucent Pigment Pastes are also often used in conjuction with art resins to create resin art. 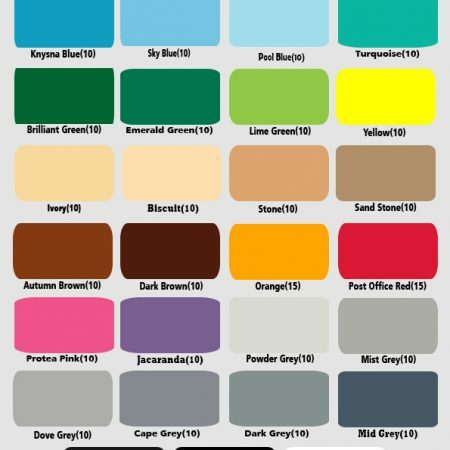 Please note only a miniscule amount of Allied Translucent Pigment Paste is required when a trying to achieve a translucent effect.